One of the best ways to make memories on your Salcombe holiday is to learn a new skill – one that will stick with you forever and that can be used in your daily life. Well, here’s one for the foodies out there! If you are looking for something unique to sink your teeth into, why not try your hand at butchery? 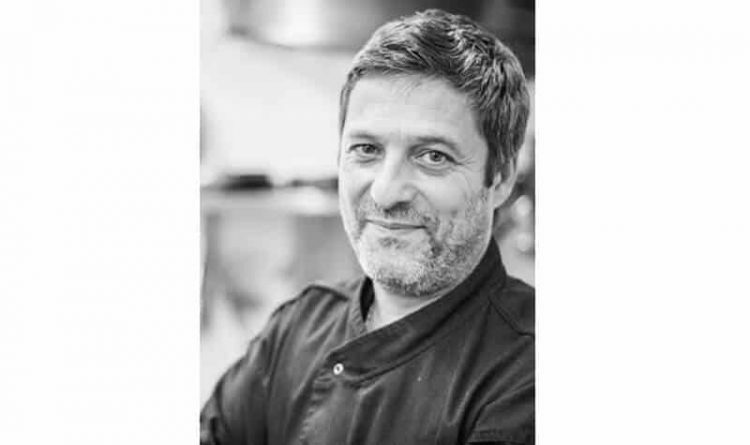 At The Millbrook Inn, multi-award winning chef Jean-Philippe Bidart (JP as we call him) is offering visitors the chance to sign up to his exciting butchery series titled ‘Slice of Life’. Sustainability is at the heart of JP’s ethos, which is why nothing is wasted in his ‘nose-to-tail’ approach to butchery. This philosophy also rings true in the exquisite dishes The Millbrook Inn serves, which makes use of the cut-offs and scraps to create a flavour-filled menu. Each course requires participants to get stuck in, with JP teaching the techniques of the trade each step of the way. Learn how to butcher meat at home without creating any waste. At the end of each course, participants will have the opportunity to sit down and enjoy a four-course meal made from the food they have prepared that day. Slice of Life runs on the second Wednesday of every month, and each lesson focuses on a different meat type. 14th December: Bird in a bird in a bird – Christmas themed! Each course costs £45 pp, and includes wine pairing throughout the evening with your chef host, as well as the four-course meal at the end of the lesson. For further details or to enquire about spaces, please contact The Millbrook Inn via email. A pub you simply must visit! If you are a relatively new visitor to Salcombe you may not have heard about the fabulous Millbrook Inn. For those of you who have, you will already know that it is almost a rite of passage when on holiday in Salcombe. This is a total and utter gem of a pub situated in the idyllic thatched village of Southpool and really is one of THE best places to experience. It is a classic British pub with oodles of charm, great ales, and award winning food. The pub is best approached on water from Salcombe 2 hours either side of high tide (when it’s a spring tide) or 1 hour either side of high tide (when it’s a neap tide). You can speak to one of the Salcombe Finest crew if you need any advice but don’t blame us if you stay for another quick drink and get stuck in the mud! Alternatively, it takes about half an hour by car from Salcombe.